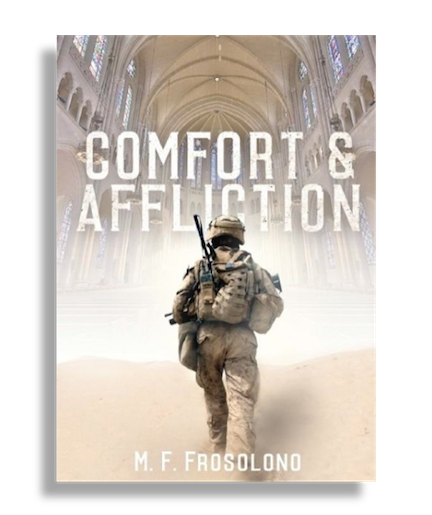 Comfort & Affliction tells how the Rev. Eric Jameson brings the Aldersgate United Methodist Church in Vickery, GA, fully into the 21st century despite the objections of many congregants with fundamentalist religious and conservative political values. Eric’s actions lead to the revitalization and growth of the congregation but bring him into conflict with the Southern Restoration Movement. In order to protect himself, his loved ones, and friends from the Restorers, Eric must resort to the combat skills he employed successfully while serving in the U.S. Army in Afghanistan and for which he received the Medal of Honor. 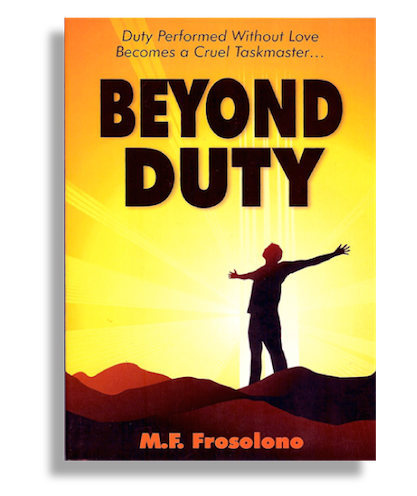 Beyond Duty tells how the duty-driven Nicholas (Nick) Samuel Richardson, the grandson and son of decorated war heroes, discovers the transcendence of love. Nick first learns about duty from his paternal grandparents who raise him. His concept of duty sustains him through the Vietnam war, family tragedy and the achievements and conflicts of his professional life as a scientist and physician. Ultimately, Nick comes to the realization that love lies beyond duty and that duty performed without love has little value. 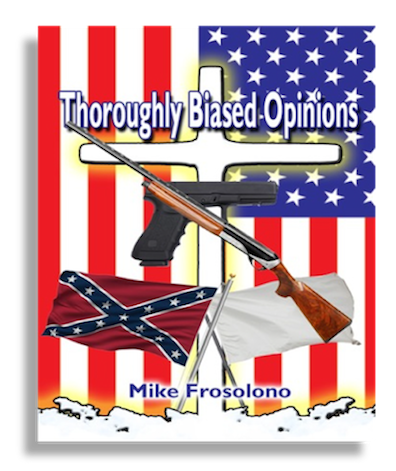 Thoroughly Biased Opinions, an edited collection of Mike’s newspaper columns, reflects the struggle of a community in which most of the citizens adhere to fundamentalist religious and conservative political values during the transition from a predominantly rural setting with known characteristics and comfortable relationships to the anxiety-provoking transition from the 20th to 21st century. Many of the columns pertain to our present time because the persistence of the questions we ask and the transitory nature of the answers we receive characterize the human endeavor. The players may change, but the topics continue to bedevil us.